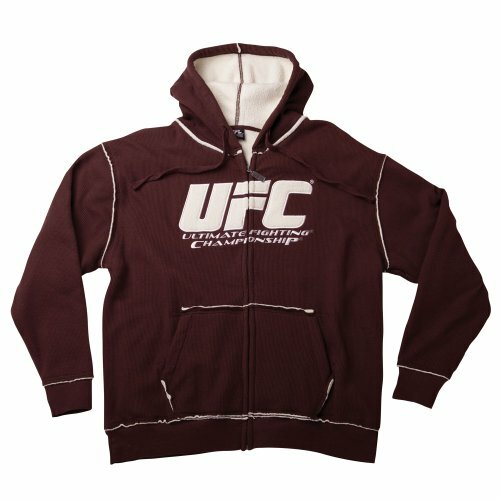 Ufc Scramble Zip Hoodie. 60% Cotton / 40% Polyester Melange Fleece. Yarn Dye Stripe Hood Lining And Trim. Embroidered Ufc: Ultimate Fighting Championship Logo Detail On Front Pocket. Comfortable Cotton Blend Melange Fleece. 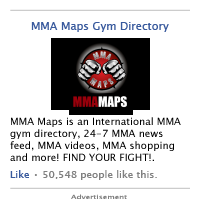 Not every UFC clothing item has to be ornate or showy. Sometimes guys just like to wear the basics while they stay warm. This is a quality product. The color is rich, size runs true, fabric quality is excellent. This sweatshirt was a great purchase.